A would-be burglar was shot in the arm after trying to break into a woman's home on South Shore Drive in Chicago. 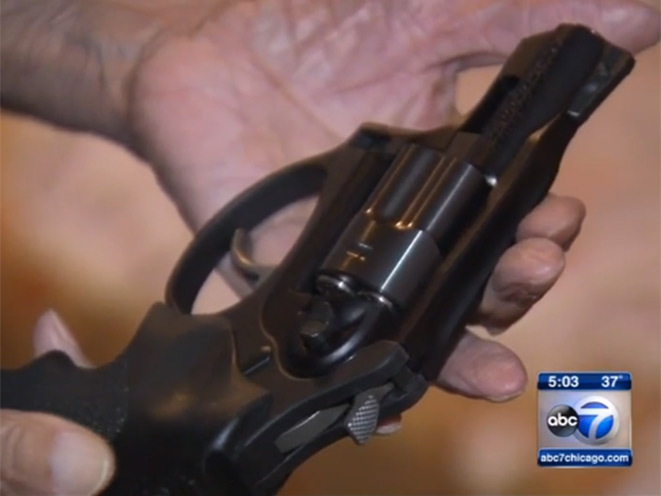 A man shot a would-be burglar attempting to break into his mother’s Chicago home late last week. According to ABC 7 Chicago, 88-year-old Bertha Tate was asleep at her South Shore Drive apartment at around 4 a.m. when a man tried to gain access to the home through the front window. Fortunately, her son, Anthony, 54, had a .22-caliber revolver under the cushion of the chair he was sitting on. As the man’s arm came through the window, he opened fire. 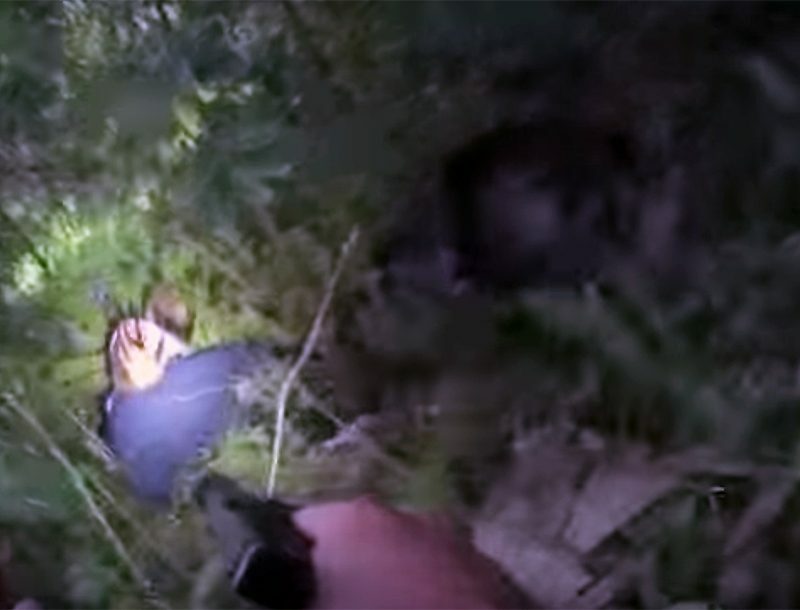 The suspect fled the scene in a car that was waiting nearby, but police quickly arrived and were able to locate him by following the blood trail that led to the vehicle. He was transported to an area hospital for a gunshot wound to the arm and is expected to survive. Neither Tate nor her son were injured. As ABC 7 Chicago reports, Tate’s husband, Joseph Price, was shot and killed in a home invasion in 1962. Ever since then, she’s kept a gun for protection. She taught her son to do the same. “My son said he wasn’t going to let that somebody come in that window. He knew those boys came in the house and killed his father. He wasn’t going to let somebody come in the house and kill me,” Tate said. 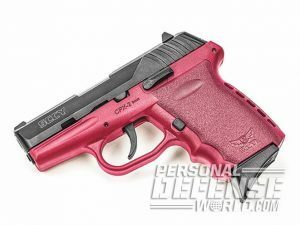 The SCCY CPX-2 is primed to deliver 10+1 rounds of 9mm day or night!